Most of us have paid at least one visit to a health facility. It is easy to identify quality care when we receive it – an attentive doctor, a responsive team of health workers, adherence to hygiene and safety protocols, and so on. Unfortunately, not everyone has access to high quality care, a situation we are working hard to change. 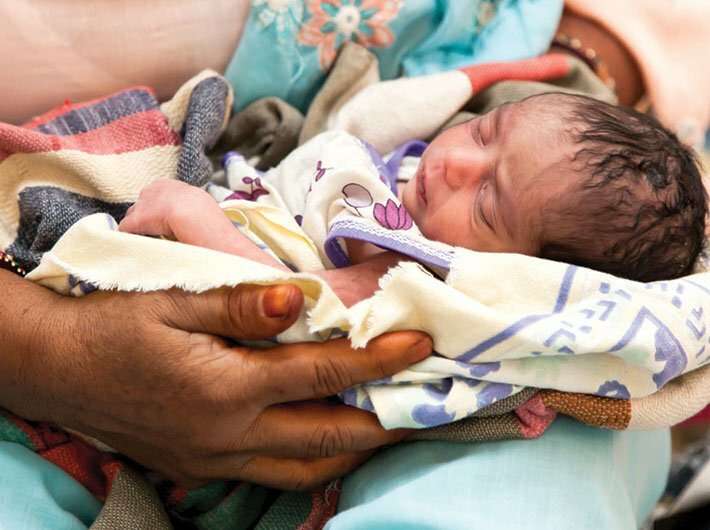 In Delhi in December 2018, the Partners’ Forum, hosted by the government of India and the Partnership for Maternal, Newborn, and Child Health, gave us a chance to highlight best practices and innovative schemes in health. 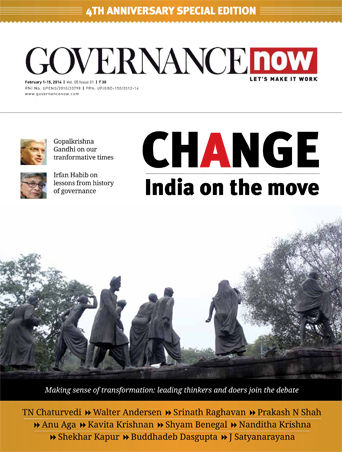 In 2016 and 2017, India launched two such innovative schemes, Pradhan Mantri Surakshit Matritva Abhiyan (PMSMA) and LaQshya – Labour Room Quality Improvement Initiative. Both programmes aim to improve the quality of care for pregnant women, the former focusing on care during pregnancy and the latter on care during delivery and directly afterwards. Under PMSMA, doctors in both public and private sectors examine expecting mothers on the ninth of every month. These women are provided iron-folic acid and calcium supplements and are investigated for factors such as severe anaemia and syphilis, which can complicate pregnancies. Identification of high-risk factors and management through quality services helps keep mothers and babies safe. So far, more than 1.6 crore antenatal checkups have been conducted nationally under this programme. Recent evidence highlights that improving care for mothers and babies around birth can lead to more than 40 percent reduction in maternal and newborn deaths. With this goal in mind, the LaQshya programme was launched to address inefficiencies in infrastructure, human resource, consumables and equipment in labour rooms, all of which impact the process and quality of care. But LaQshya goes further, building the capacities of labour room staff in evidence-based practices, improving labour room protocols and providing respectful maternity care. LaQshya will also accelerate the implementation of birth companions. Birth companions are female relatives who look after the mother for the duration of delivery to help provide emotional support and ensure dignity in the labour room. Lastly, to ensure quality at every level, LaQshya mandates the formation of monitoring committees at national, state and district level to meet regularly to discuss implementation challenges, devise strategies, and put them to action. Within one year of the inception of the LaQshya programme, 2,090 facilities, including 128 medical colleges with high delivery load, have been taken up by states for rollout. The objective of the programme is to certify labour rooms that reach the benchmarks of quality set under the programme. Quality improvement and quality certification is a process that requires consistent efforts and monitoring. In addition, maternal and child health wings and obstetric high dependency units/intensive care units have been established at high case load facilities and skills labs with mannequins for capacity building have been established at national and state levels. A safe delivery application for mobile based trainings on intrapartum care has also been developed. These initiatives will ensure in reducing maternal and newborn mortality. Yet, despite recent progress and momentum around quality of care, more must be done to address persistent challenges in pursuit of achieving the Sustainable Development Goals (SDGs) by 2030. I request all pregnant women to download the PMSMA application, search their nearest PMSMA health facility and avail antenatal care services on the ninth of the month. I also appeal to private sector doctors to come forward and dedicate the ninth of the month to PMSMA and provide voluntary services at nearby public health facilities. Public health facilities must strive to achieve LaQshya certification, and both public and private sectors across all states should prioritise efforts to improve quality of care. Our future prosperity and well-being rests on the health of our women and children. Let’s help them survive and thrive. Dr Baswal is deputy commissioner, Maternal Health, health ministry.